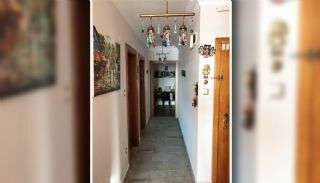 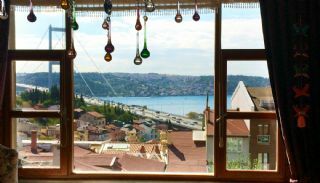 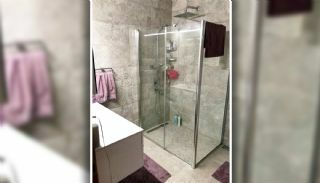 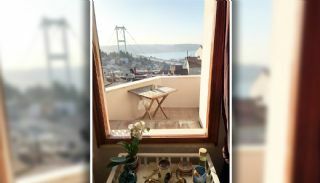 The apartments are located in Besiktaş, İstanbul. Besiktas, Ortaköy Neighborhood is popular districts with the coastline and its one of the oldest districts of Istanbul. Besiktas is also center of social amenities such as culture, art and shopping. 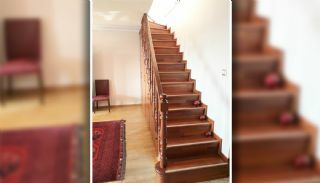 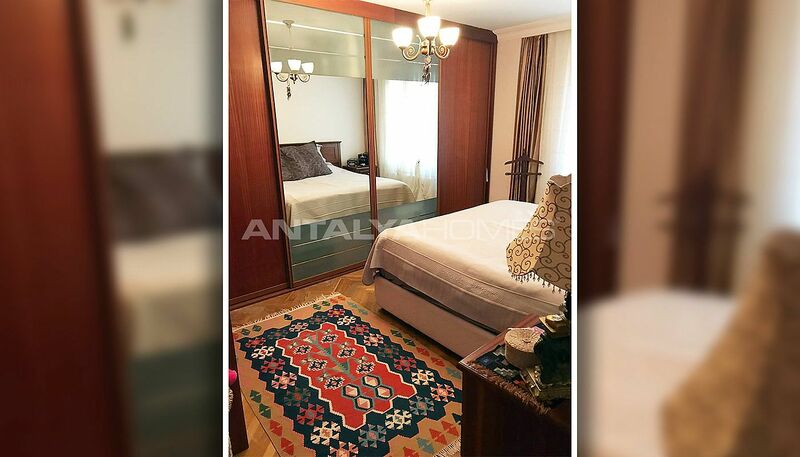 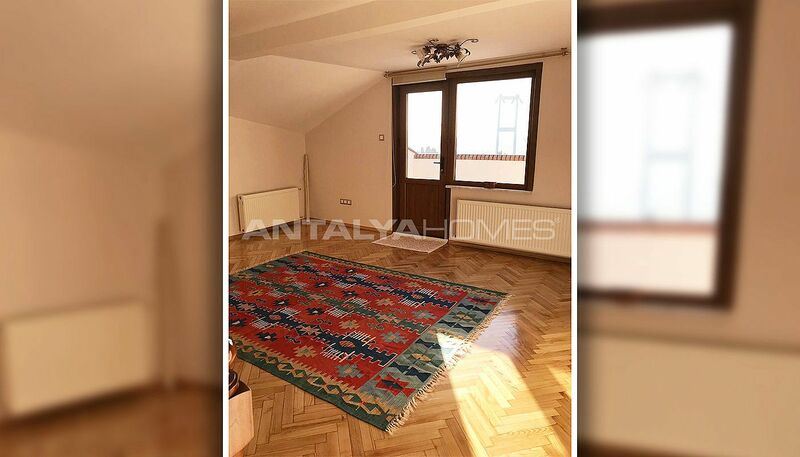 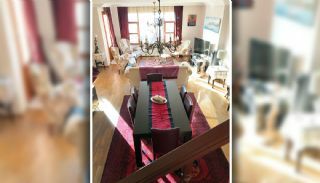 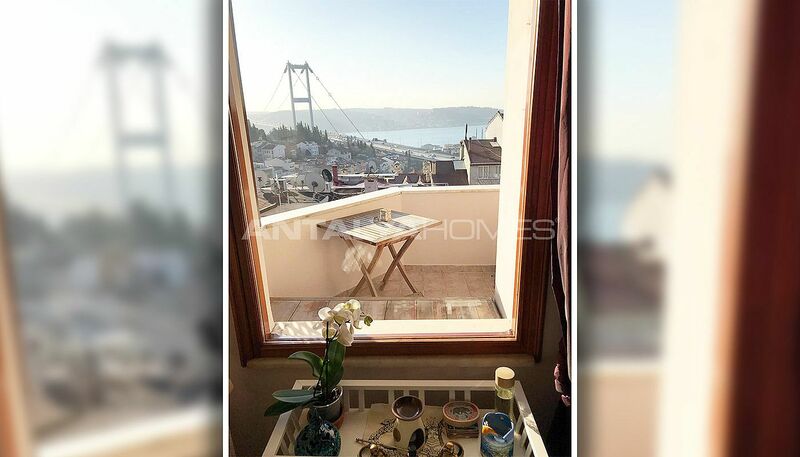 Istanbul apartments for sale are walking distance to the Ortaköy Coastline, 19 km to the Esenler Coach Station, 24 km to the International Atatürk Airport, 6 km to the Istiklal Street and close to the Akmerkez and Zorlu center shopping malls. 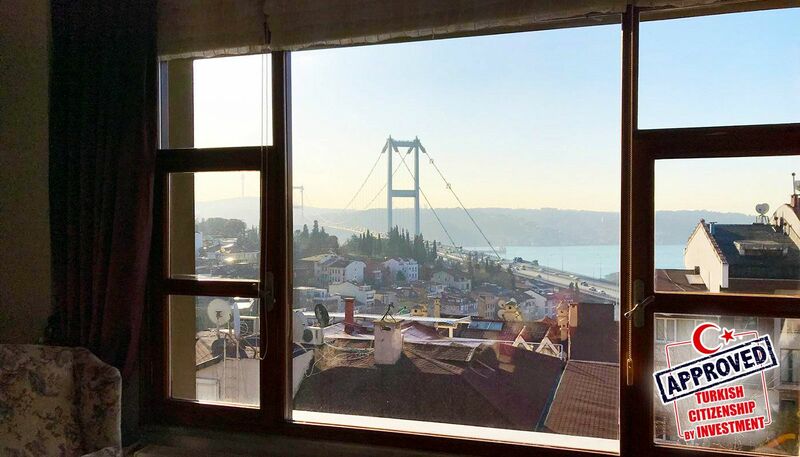 Hospitals in the region, Liv Hospital Group, Surp Pırgıç Hospital, Memorial Şişli Hospital, Boğaziçi Medical Center, Gayrettepe Florence Nightingale Hospital, Private American Hospital, Acıbadem Fulya Hospital and Nişantaşı Hospital. 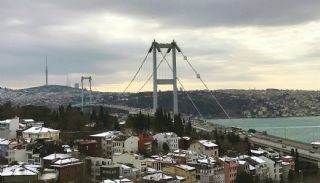 Schools in the region, Yıldız Technical University, Ata college, Canada Primary School and College, Erkan Ulu Schools, Papatya Fatih College, Private Etiler Neşe Erberk Primary School and Kabataş Male High School. 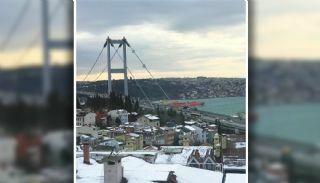 Shopping malls in the region, Akmerkez Shopping Mall, Zorlu Center Shopping Mall, Lotus World Shopping Mall, İstanbul Cevahir Shopping Mall, Kanyon Shopping Mall and Metrocity. 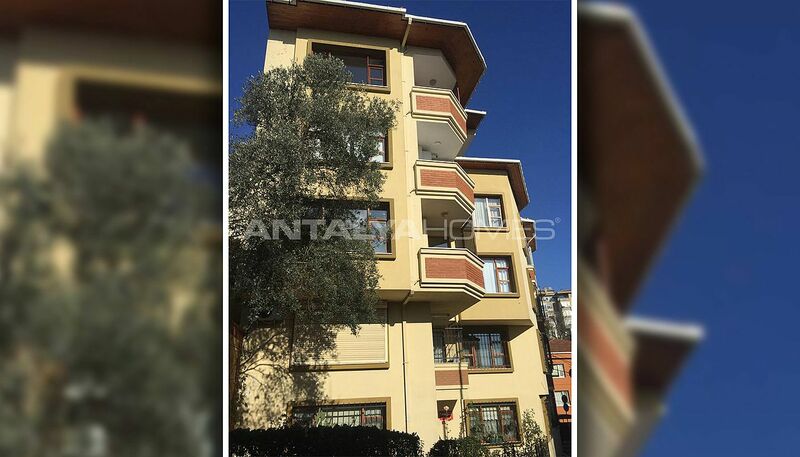 The apartment building consists of 5 storey and the building has car parking area and caretaker. 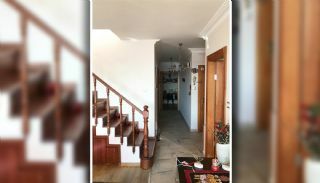 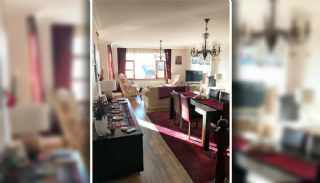 4 bedroom apartment is 180 m² with a living room, separate kitchen, 2 bathrooms and 2 balconies and terrace. 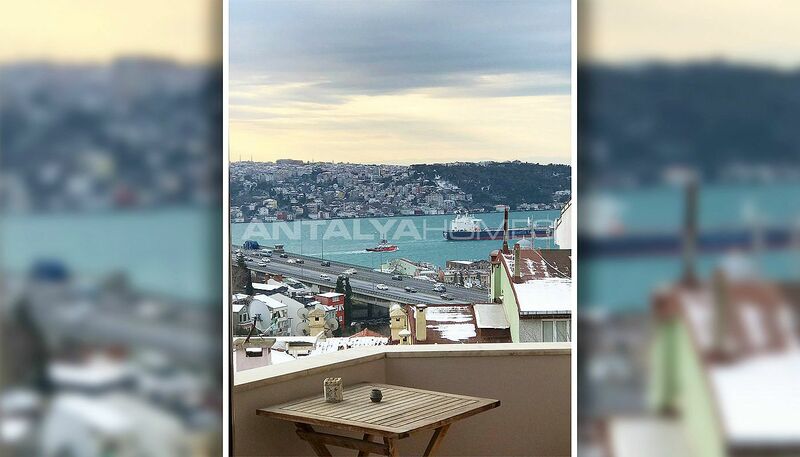 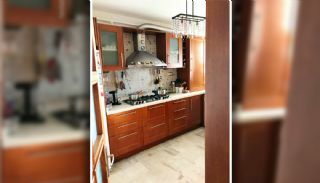 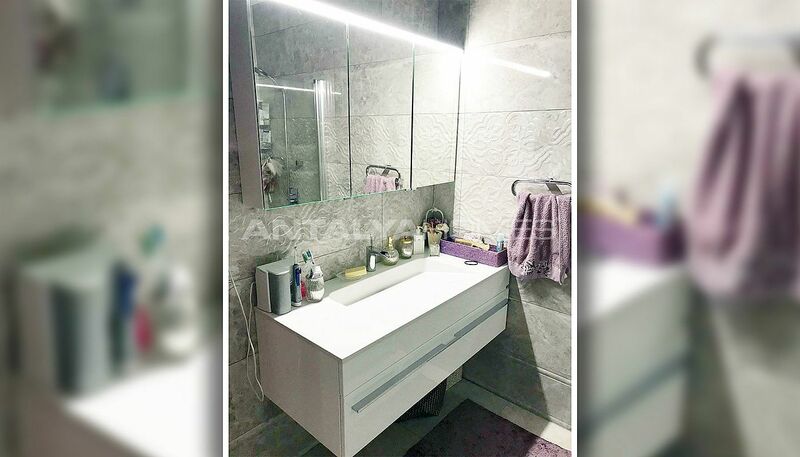 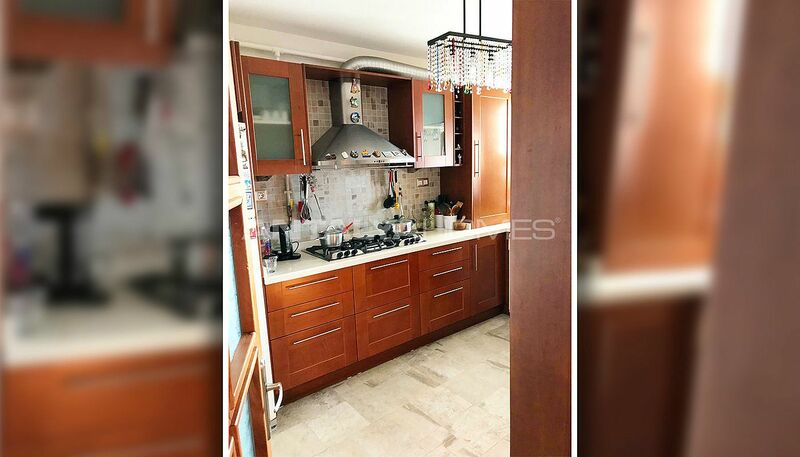 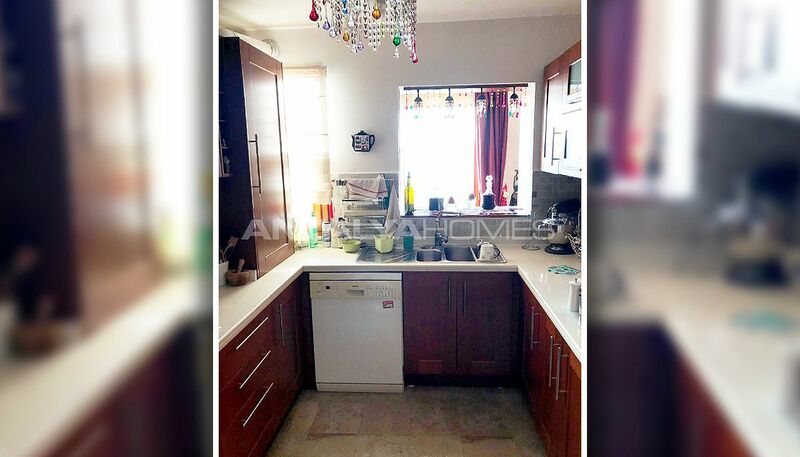 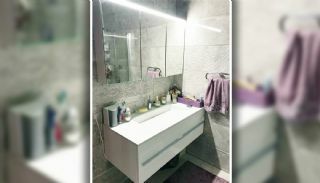 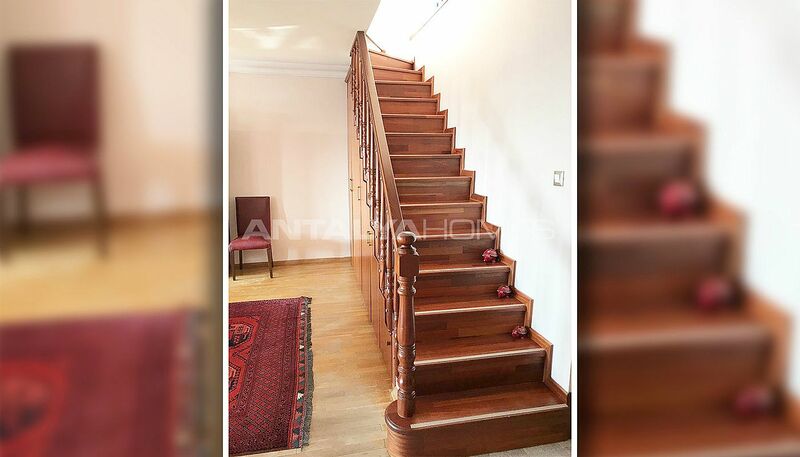 Sea view apartment in Beşiktaş is equipped with rich features such as a natural gas system, kitchen appliances, shower cabin, special designed bathroom and terrace.